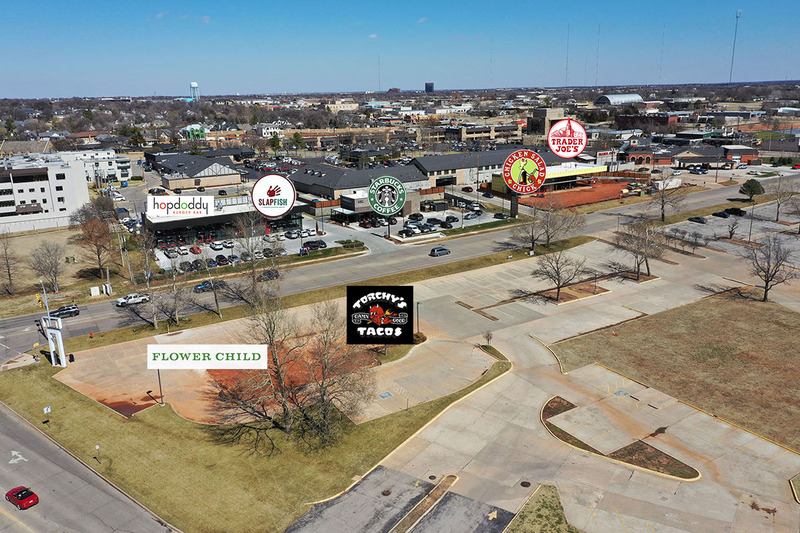 In what would be the first Oklahoma location for Flower Child, plans are underway to construct a new 8,000 square foot building with the Phoenix-based chain taking the west end and Torchy's occupying the eastern space. Both restaurants will have large outdoor patios. 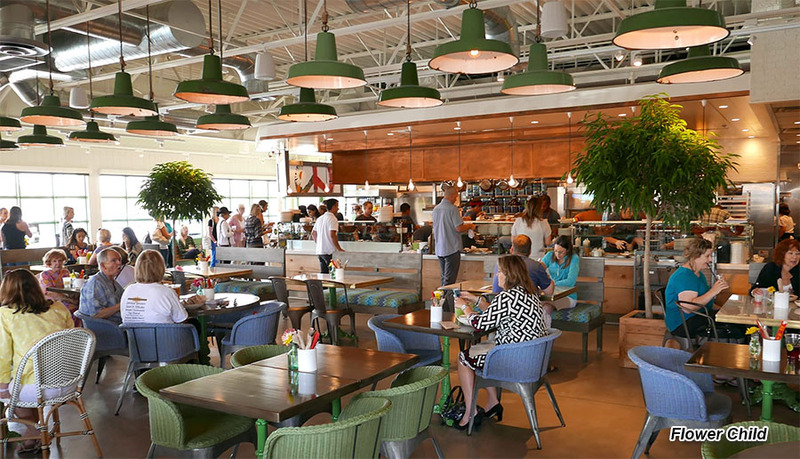 Flower Child is part of Fox Restaurant Concepts, a highly regarded group featuring more than a dozen brands in 50 locations across the country. The company is expanding will the help of recent investments from such heavyweights as the Cheesecake Factory and PF Chang's. 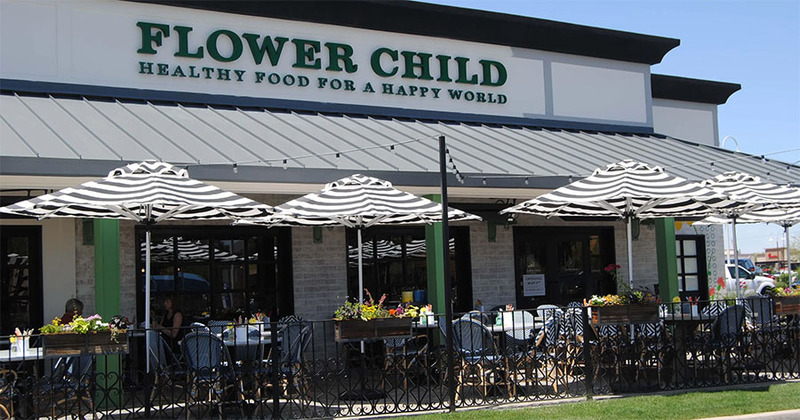 The tagline for Flower Child is 'Healthy food for a happy world' and various vegetarian, vegan, gluten-free and fresh and light dishes are delivered in a fast-casual atmosphere. Featured are bowls, wraps, grains, and salads such as the Vietnamese Crunch and Mediterranean Tabbouleh as well as crushed avocado toast. Serving lunch and dinner, the restaurant features a both alcoholic and non-alcoholic drinks including fresh-pressed juices. This location will be the first for Fox in the state of Oklahoma but Fox has been looking at the OKC market for some time and may soon bring other concepts to the area. After a very successful start by 3 other OKC-area locations, Torchy's is planning to take the western part of the new building and bring its unique brand of gourmet tacos and sides, along with a strong and active bar scene. The 63rd and Grand site will join the Torchy's in Norman, Edmond and Chisholm Creek. 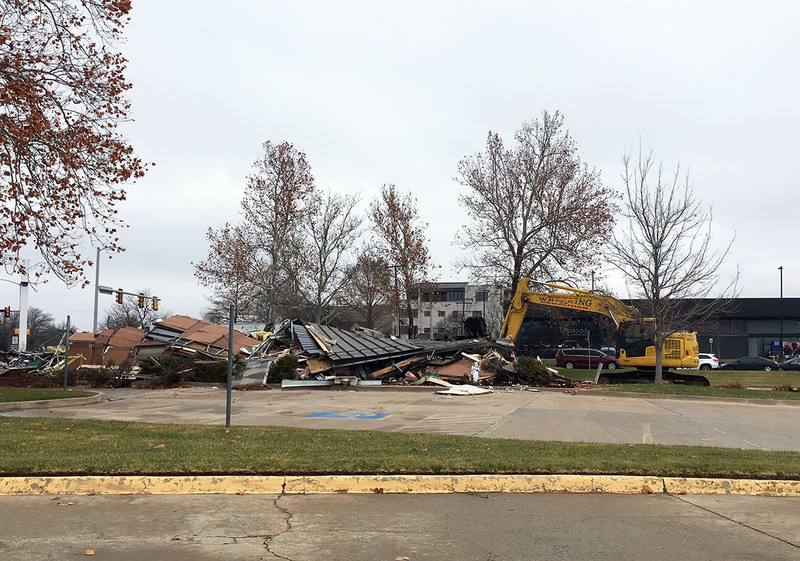 A bank building was recently demolished to make room for the two new restaurants. Directly north, Hopdoddy Burger bar continues to experience strong business and Oklahoma's first Slapfish – fast-casual seafood – is nearing completion next door. On the site of the recently-razed Mamasita's, a new retail center is being constructed which will closely resemble the Hopdoddy/Slapfish structure. Taking approximately half of the new building, Chicken Salad Chick features over a dozen Southern-style chicken salad recipes, as well as soups, salads, and various healthy sides. The company has over 100 locations nationwide and will also be opening in Chisholm Creek. 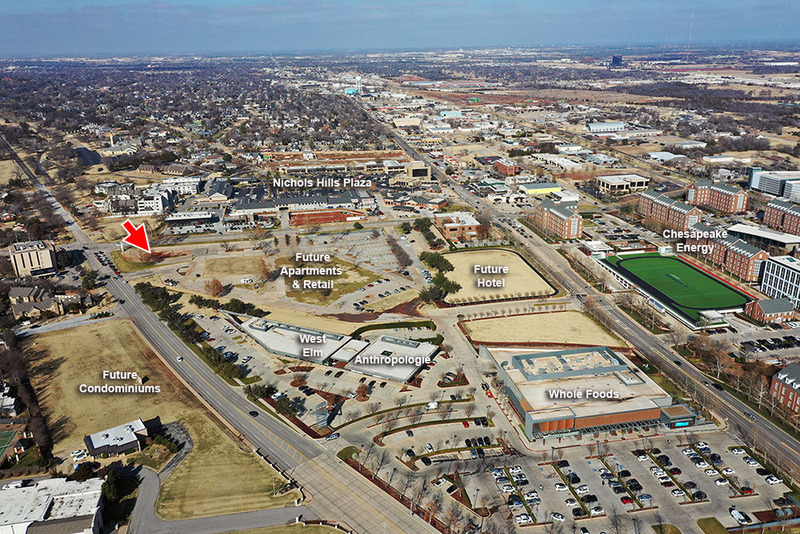 The projects are all being developed by Washington Prime, which bought Nichols Hills Plaza, Classen Curve, the Triangle at Classen Curve and the large vacant property north of the Triangle from Chesapeake Energy. 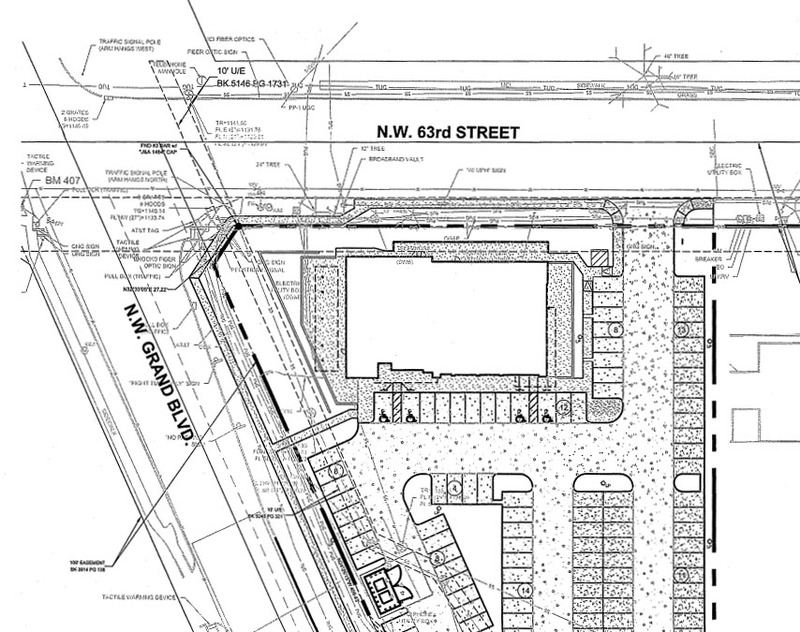 Plans are underway to bring a boutique hotel to the sports field north of Whole Foods and the company has recently resolved litigation over a proposed large-scale apartment and retail center.